In the new issue, available now! Looking for something ENGAGING to read? 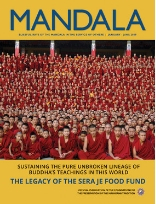 Publishing regularly since 1995, Mandala magazine has shared the stories of FPMT founders Lama Yeshe and Lama Zopa Rinpoche and their students as well as the wisdom of countless other Buddhist masters. Visit the Mandala Archive to discover these hidden gems! 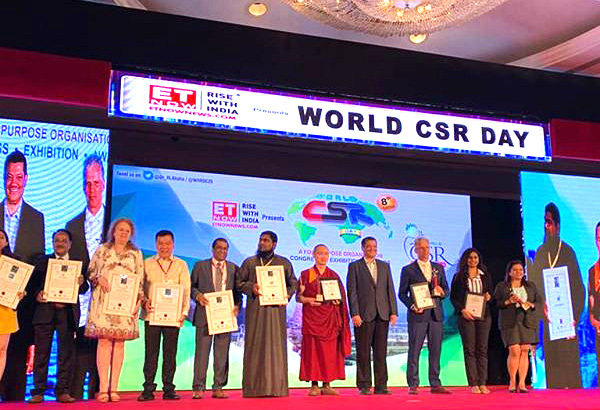 Offer your support for the work of FPMT International Office in developing education programs, publishing authentic Dharma materials, supporting FPMT centers, project and services. As a Friend of FPMT, you receive Mandala magazine as well as access to the FPMT Online Learning Center and more. 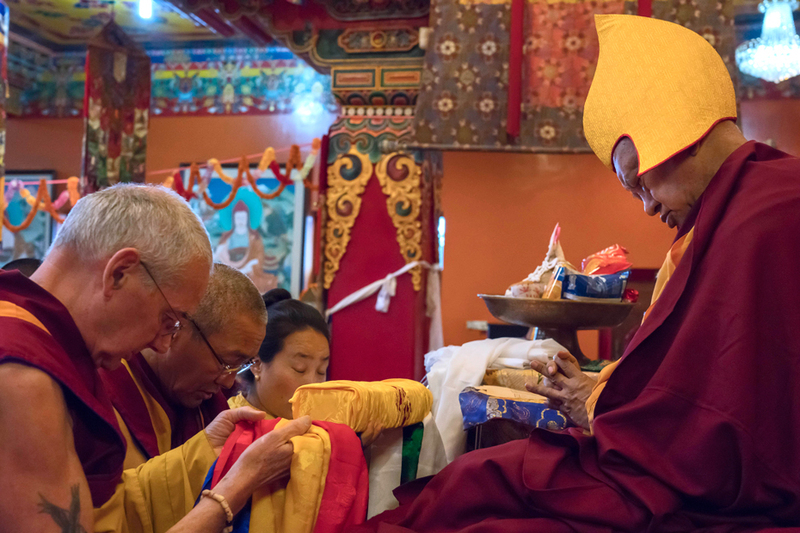 Lama Zopa Rinpoche gives teachings throughout the year at FPMT centers around the world. 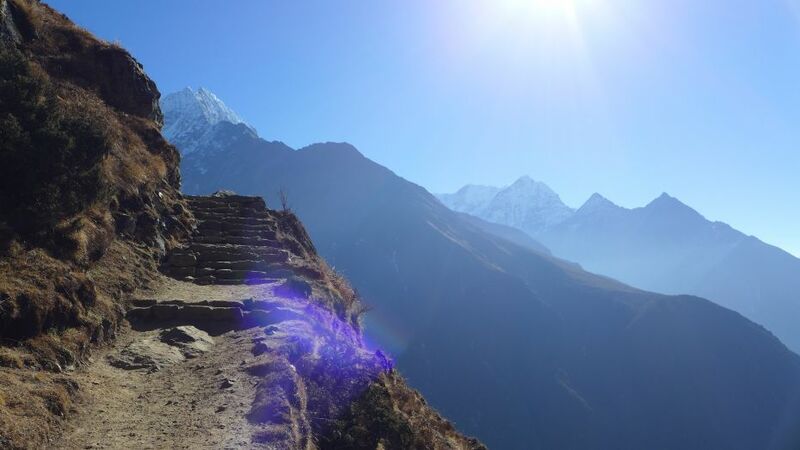 Many of these teachings are livestreamed – these video and audio recordings together with other resources are available as part of our Rinpoche Available Now (RAN) project. 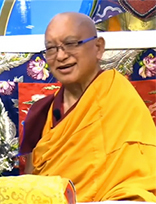 Watch short clips, miscellaneous teachings and recordings from on the road with Rinpoche as he travels and engages in meritorious activities throughout the world.